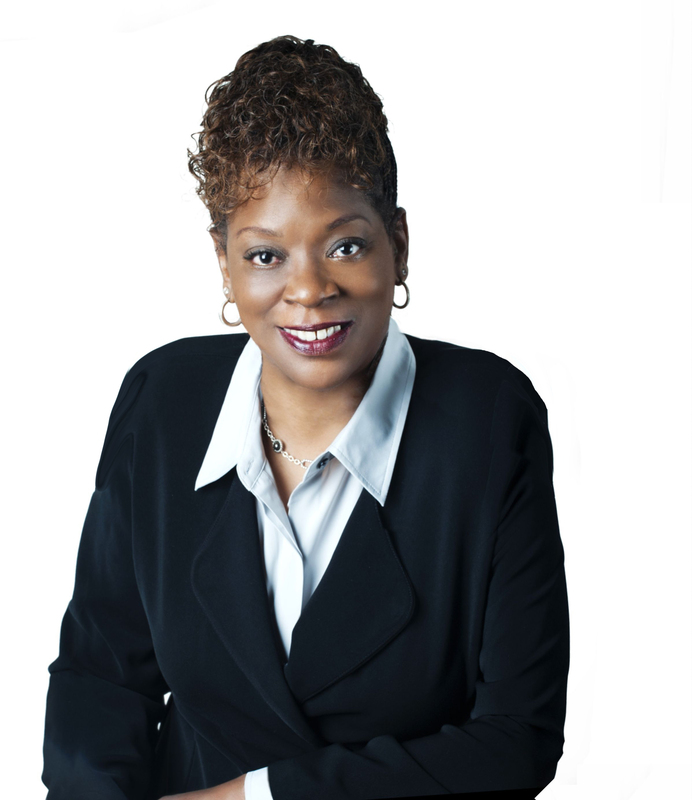 When Denise Nappier was elected state treasurer Bill Clinton was president, John Rowland governor and people were watching Melrose Place and Friends. It was the fall of 1998, and the Hartford Democrat has coasted to re-election three times, and is running for a fourth term this year. Republicans say her time to improve the performance of the office of state treasurer has run out. 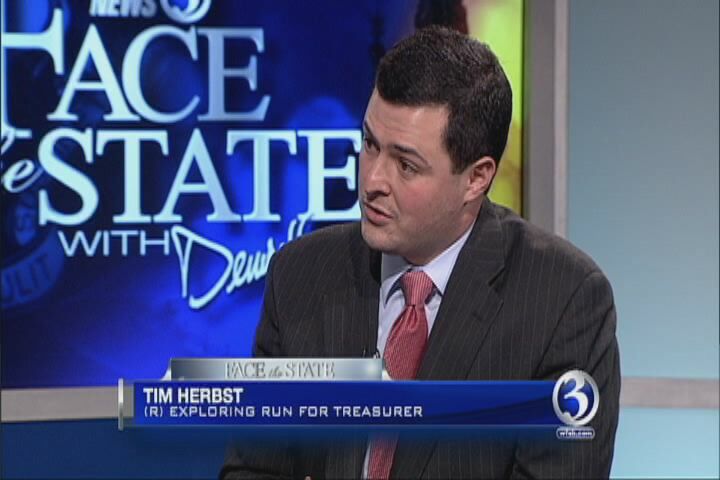 One potential challenger to Nappier is the first selectman of Trumbull, Tim Herbst. Herbst has launched an exploratory run for state treasurer, and on Sunday’s Face the State wasted no time in rattling off a list of financial categories in which Connecticut ranks near the bottom. He also pointed the finger of blame squarely at Nappier, saying she’s made mistakes, and due to her “inaction” as Herbst put it, the state’s pension system is in rough shape. How can a failed (second time a charm on the bar) lawyer, with no financial sector experience (or no actual experience, period except a gratuitous job at a GOP operatives law firm) possibly do worse than what we have now…..